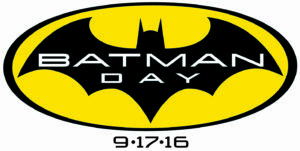 This Saturday (Sept. 17th) marks Batman Day, the day where all get a chance to celebrate the hero of Gotham. 2016 also marks the 75th anniversary of the Batman character. In honor of Batman Day, stores and libraries across the world are throwing parties and doing giveaways related to our favorite antihero. 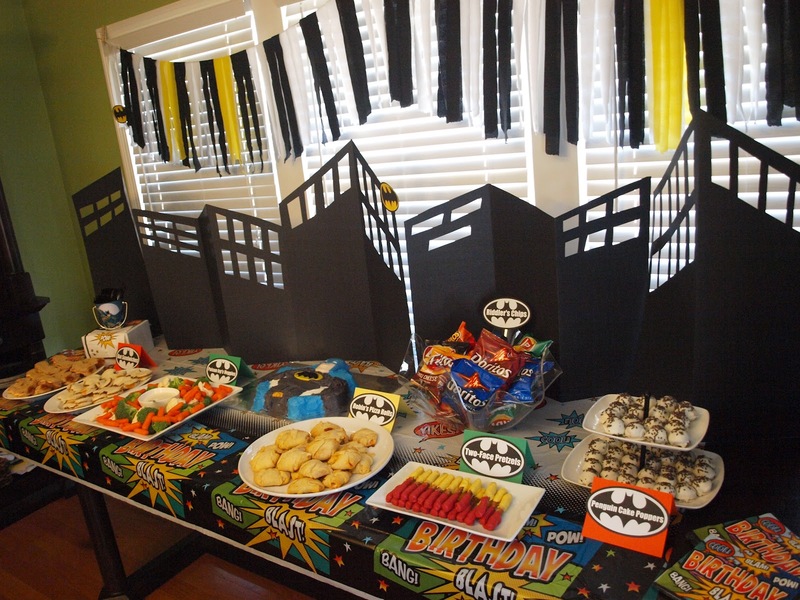 We have a few suggestions on how you can celebrate Batman Day. 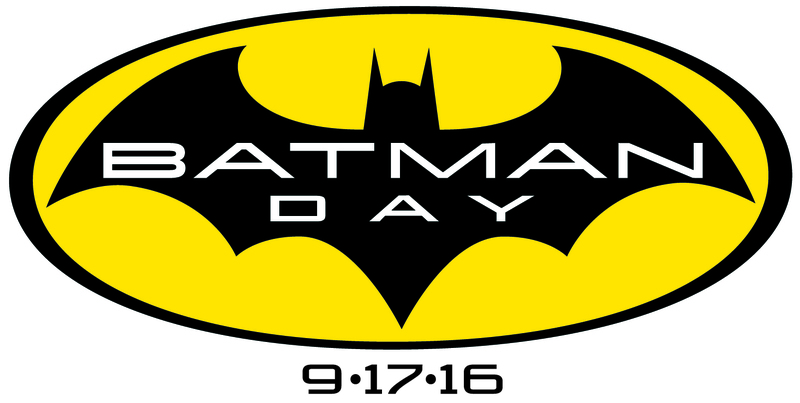 Head to the libraries and stores listed on the DC Comics Batman Day page for giveaways, sales, and parties. Some online stores are also offering up to 80% off Batman items. Amazon and GooglePlay are offering online discounts as well. 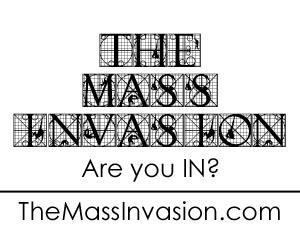 Contact the stores, because some stores seem to know less than others. Throw your own Batman Day party. Invite folks to dress up as their favorite Gotham City character. Whether it’s the ever popular Joker, Harley Quinn, Nightwing or the Dark Knight himself, play some classic Batman episodes you can pull up on YouTube and remember to do the Bat-toosy! Netflix currently has the following movies/series. Binge watch to your heart’s content! Comixology is running a sale on selected Batman eBooks for up to 76% off. If want to read up on the Batman history, why not read up on the history? Play every Batman video game you have in your arsenal. Yes, you heard right. Play Arkham Knight. Play Injustice. Heck, play the Lego Batman games! Or watch all the YouTube walk throughs. Research the Dark Knight history on YouTube.